Giving up dairy and sugar doesn’t mean you can’t enjoy fall treats. 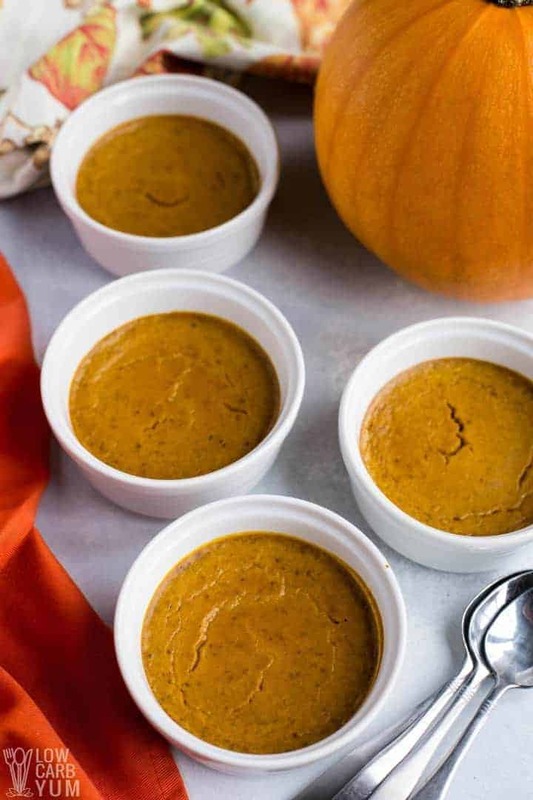 Check out this healthy paleo pumpkin custard recipe that’s also low carb and keto. This year, my usual fall and holiday desserts are going to be dairy-free. However, I know that a lot of people on ketogenic diets are okay with using things like heavy cream, cheese and butter. So I’m going to still provide those ingredients as options or main ingredients even though I’m making more dairy-free low carb recipes for myself. The reason I’m avoiding cow milk is because of the casein. 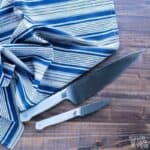 I’ve been battling with some autoimmune conditions and dairy is a known trigger. That’s why I’ve made the move to a more paleo low carb diet. And, I’ve been trying to avoid other inflammatory foods like nuts and egg whites. 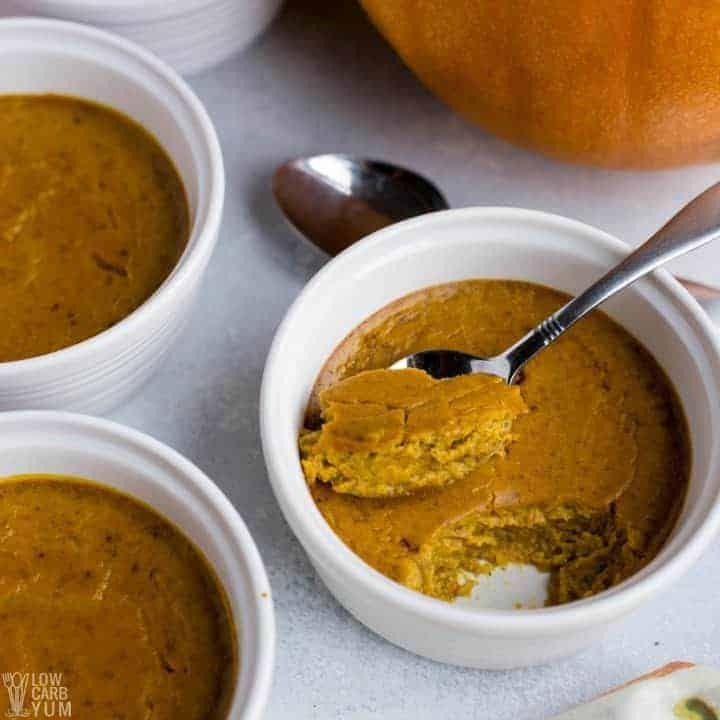 This easy paleo pumpkin custard recipe is my latest dairy-free creation with this amazing winter squash. The last recipe was my gluten-free pumpkin cookies without eggs. In my opinion, any baked treat made without dairy and egg whites is a healthier alternative to those using standard ingredients. It can be difficult to bake without eggs, so I often add them for convenience. And I don’t think egg whites are as bad as dairy when it comes to causing inflammation in the body. But, when possible, I like to make thing with the least inflammatory ingredients as possible. So that’s why I chose the ingredients I did for this healthy pumpkin custard recipe. 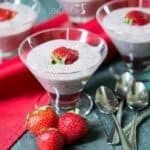 So let’s take a look at what you’ll need to make this simple low carb custard. 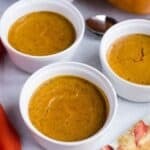 The recipe uses one standard can of pumpkin puree and I prefer to use the organic variety, but conventional puree is fine as well. 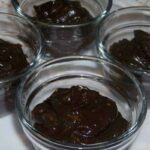 You can also make your own in an Instant Pot. I use the pumpkin puree recipe at This Old Gal. One of the benefits of pressure cooking fresh pumpkin is that it breaks down the lectins that can cause inflammation in the body. Since getting this tidbit of information from The Plant Paradox book by Dr. Gundry, I now pressure cook all my squash, including zucchini and yellow summer squash. 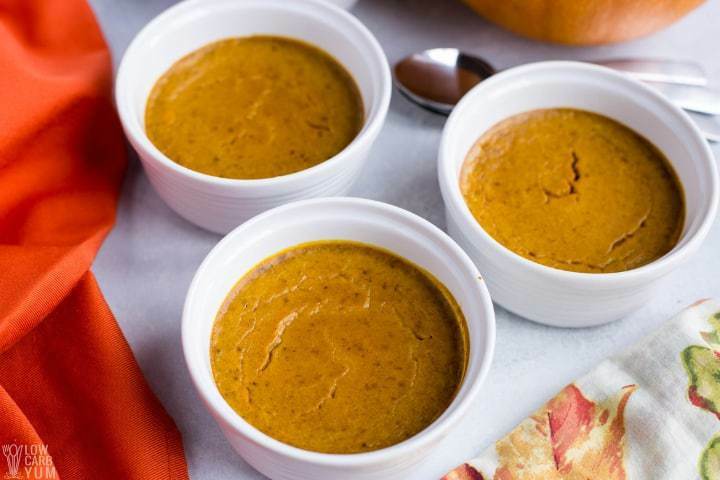 In addition to pureed pumpkin, you’ll need a paleo friendly low carb sweetener like monk fruit extract or stevia extract. My preference is to use Lakanto monk fruit liquid sweetener. Other ingredients needed for the paleo pumpkin custard recipe are cinnamon, ginger, clove, egg yolks, and coconut cream. If you aren’t dairy-free or paleo, heavy cream can be used in place of the coconut cream. Almond milk might work too if you want to avoid dairy and don’t like the taste of the coconut. Once you’ve gathered the ingredients, it’s time to grab a large mixing bowl to blend it all together. 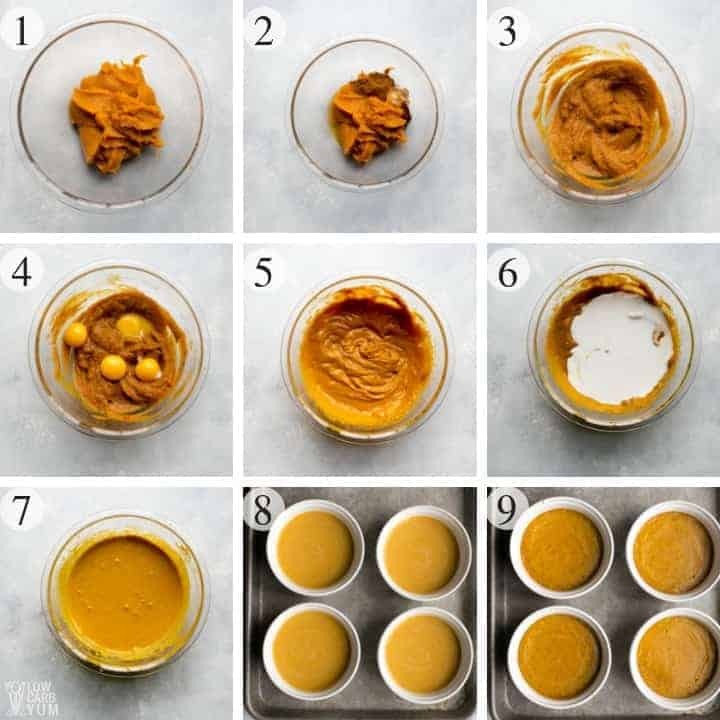 First, the pumpkin puree is combined with the liquid sweetener extract of your choice and spices (photos 1-3). Then, you’ll beat in the egg yolks until well incorporated (photos 4 & 5). The final steps are to stir in the coconut cream (photos 6 & 7), divide into ramekins (photo 8), and then bake until set (photo 9). You can tell when it’s done by how jiggly it is in the center. I like to take them out when there’s just a slight jiggle. 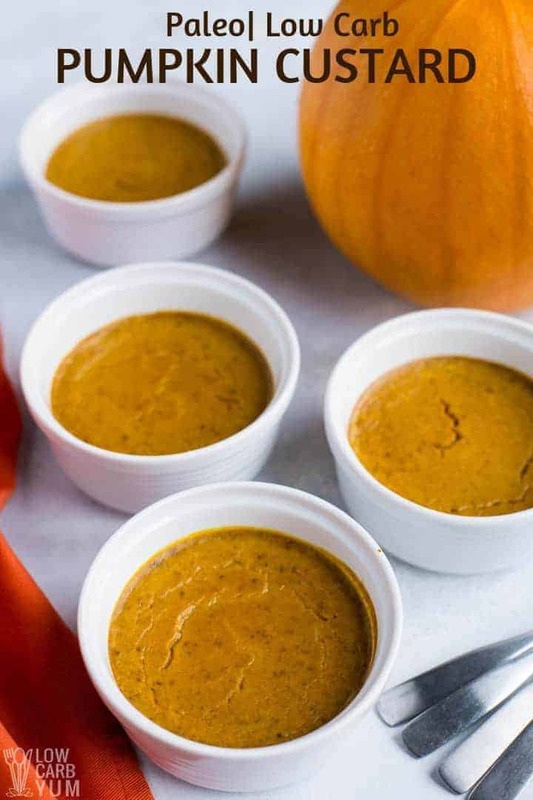 When the pumpkin custard is done, you’ll want to cool each ramekin on a rack before storing in the refrigerator. 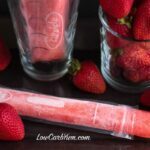 Although you can eat it warm, it’s typically served chilled with whipped cream. 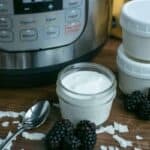 To keep things dairy-free, you’ll want to use a non-dairy whipped topping like whipped coconut cream. However, I prefer to eat mine plain. If you can’t find coconut cream, you can use place a couple cans of coconut milk in the refrigerator and take out the hardened part after it’s chilled. This is the high fat coconut cream. Although I didn’t test it out, high fat coconut milk should be an acceptable replacement for coconut cream. But the custard won’t be as thick and rich as there will be less fat in it. Dividing the paleo custard into six small ramekins results in single servings that that have about 8 grams of total carbs. The net carbs are 6 grams after subtracting the fiber. Pumpkin does have natural sugar which gives it a slightly sweet taste so 2 grams of the total carbs comes from sugar. If you are on a strict keto diet, you may want to skip this treat or make half size servings to get it down to 4 grams of total carbs. However, if you’re on a less strict low carb eating plan in a maintenance phase like I am, pumpkin treats shouldn’t be an issue here and there. 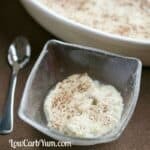 There’s plenty of low carb pumpkin recipes to choose from here at Low Carb Yum for those wanting more. Some of my personal favorites are the low carb pumpkin bars, low carb pumpkin pie, and the coconut flour pumpkin bread. Giving up dairy and sugar doesn't mean you can't enjoy fall treats. 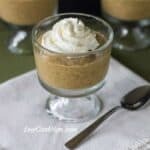 Check out this healthy pumpkin flavored custard that's also low carb and keto. Combine pumpkin, sweetener, cinnamon, ginger, and cloves in large bowl. Beat in egg yolks until incorporated. Slowly stir in the coconut cream. Pour mixture into individual ramekins. Bake at 350°F for 30-40 minutes or until set. Allow to cool on a wire rack and store in the refrigerator. 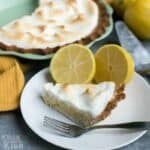 This is a great custard to put into a low carb pie crust which won't significantly increase the carb count as portion size will be a little smaller in a pie slice. A pumpkin pie spice blend can be used in place of the individual spices if desired. The cloves can also be replaced with allspice or nutmeg. Or change up the amounts of the spice blend to suit your own taste. Can you use maple syrup instead of a sweetener? It should work in place of the sweetener, but I haven’t tested it. What a great dessert idea for when you have guest coming over and need to cater to alternative diets etc. 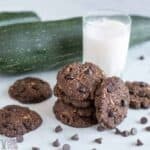 I’m always looking for flour free desserts as my Dad has celiacs. Hope your Dad gives it a try. This custard looks incredible! It will be the star of the show! It’s always a winner for me!